In the wake of previous experience, Prime Minister Imran Khan has said that Pakistan should stay alert until general elections in India are concluded. PM Khan, during a meeting with editors and owners of media houses, said that Bharatiya Janata Party candidate Narendra Modi’s popularity was rapidly falling in India and in this situation, he could make another misadventure to get political mileage ahead of polls. The premier said that proscribed organisations won’t be allowed to operate in Pakistan. 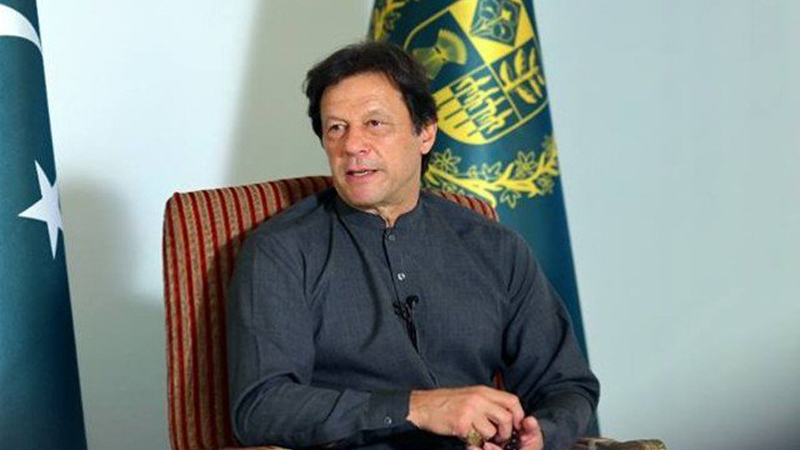 Prime Minister Imran Khan invited Prime Minister Jacinda Ardern to visit Pakistan. Published in Daily Times, March 22nd 2019.